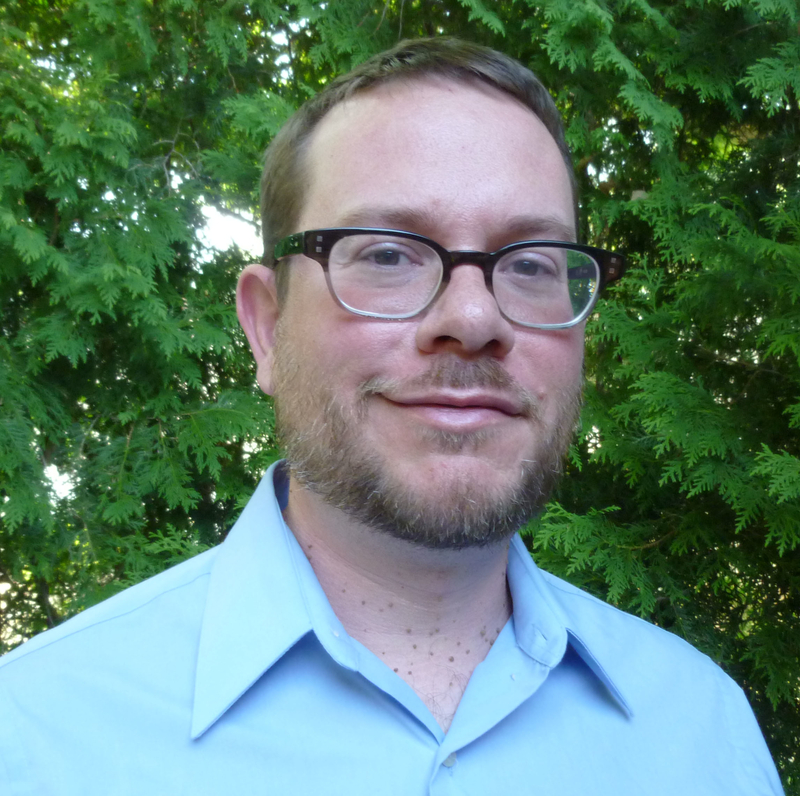 Kevin McCulloch is a former Unitarian Universaist Association (UUA) volunteer and consultant on young adult ministry. He attends All Souls Church Unitarian in Washington, D.C. Learn more about Kevin McCulloch on UUA.org.